Lorenzo is a four-season athlete whose objective is to explore – by skiing, biking or hiking – remote places of the world, to discover their cultures and share his experiences to inspire others to enjoy nature but also to respect and preserve it. Lorenzo is a professional skier and adventurer who never stands still. 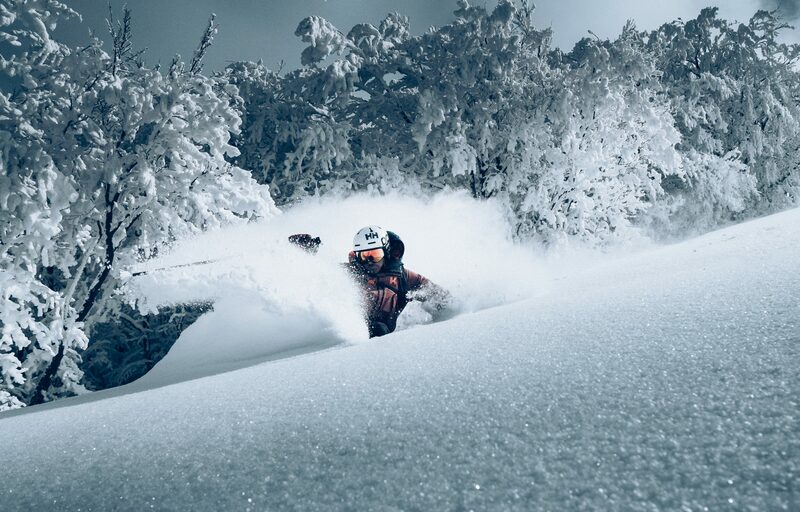 Born to and raised by a mountain guiding and ski instructor family in Italy, skiing comes natural to him and has always been his biggest passion and source of motivation to go beyond his limits. Lorenzo started skiing when he was only 3 years old, and by the age of 8 he was already training for, and competing in, national and international Alpine skiing races. After the racing career he became an Alpine Ski Instructor and Professional skier. In recent years Lorenzo has been following his “nothing is unskiable” philosophy, by travelling the world together with his four-legged friend Argo, and skiing down inaccessible snow canals, rock surfaces, sand, grass and even volcanic ash. When Lorenzo is not out on a new adventure exploring the most remote corners of the planet, he trains children, inspiring them to love, respect and preserve nature and sharing with them the unique feeling of freedom that comes from skiing. With his camera Lorenzo documents his adventures in the outdoors, creating unique and authentic content to inspire others to get outside to enjoy – and at the same time respect – nature. The creation of genuine and inspiring content shared on social media with his followers led Lorenzo to partner up with various brands in whose products and philosophy he truly believes in. Lorenzo’s mission has always been to create an authentic connection with his followers and convey a positive message to make the world a better place.